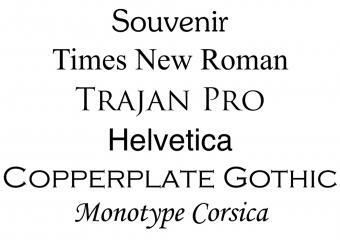 Personal Images believes that an engraved item is a very personal gift. 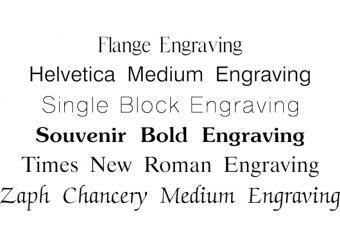 When you have selected the gift you wish to purchase you must also select a type face that you wish to be used for your engraving. The amount of text which can be engraved depends on each item - if we feel that there is not enough room for what is being ordered we will contact you by e-mail with alternative text.